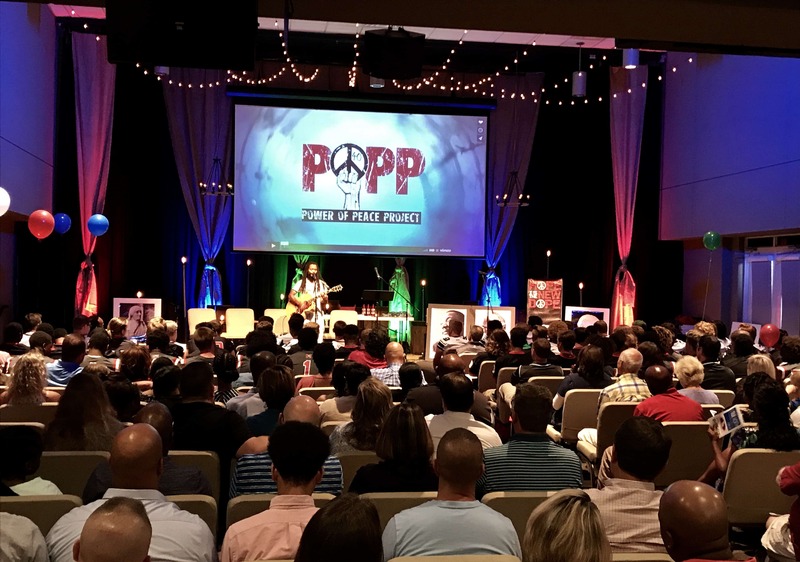 We’re so glad that you visited the Power of Peace Project. We would love to hear from you and find out how we can serve you! Whether it be a school, a prison, a church, a corporation, a nonprofit organization, or just a wounded community, please let us know how we can help! And we’ll see you on the field.